"My father did not die so that I could live my life with my head down and thoughts chained up. I will continue to speak up and write and carry his work forward. 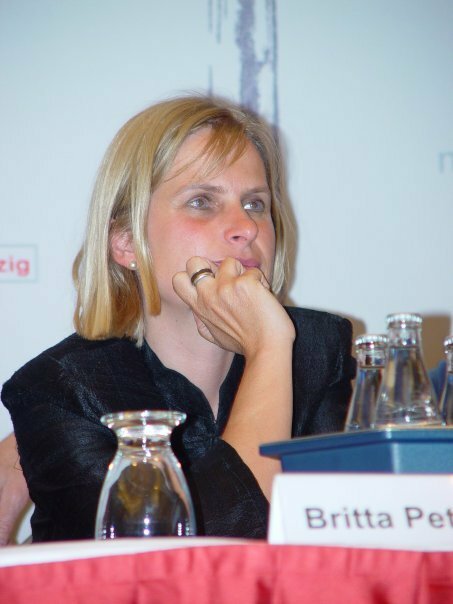 Read more... "
Interview with German journalist, Britta Peterson. "It needs a totally new generation of politicians to lead Afghanistan into a better future. My hope is on the Youth! Afghans must develop a national vision for their country based on rationality. The international community must support Afghanistan selflessly and stop playing their own different games. Read more..."